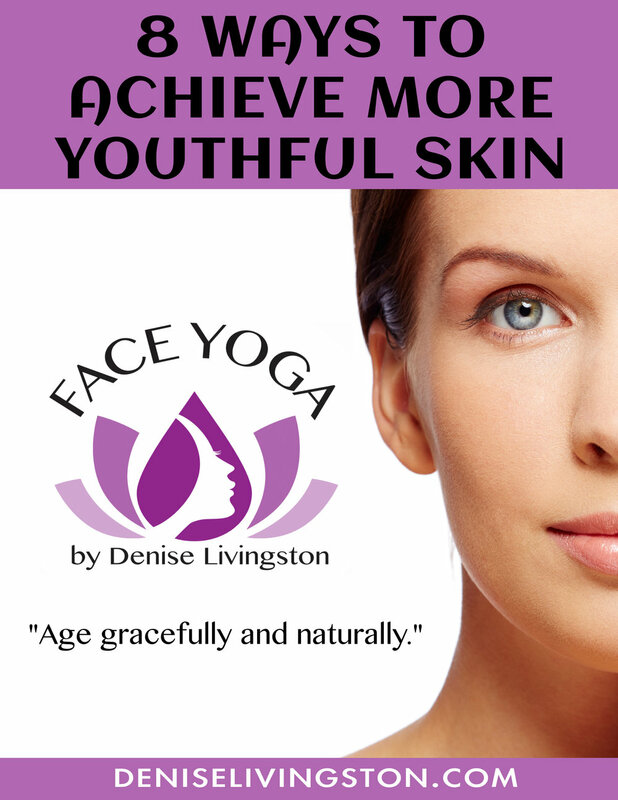 Please fill out the form below to receive "8 Ways To Achieve More Youthful Skin". Click here to receive your Face Yoga eBook. Enjoy, I hope you get a lot out of it! If you'd like to learn more about Face Yoga, please sign up for a workshop or 1-on-1 Skype session here. Thank you!